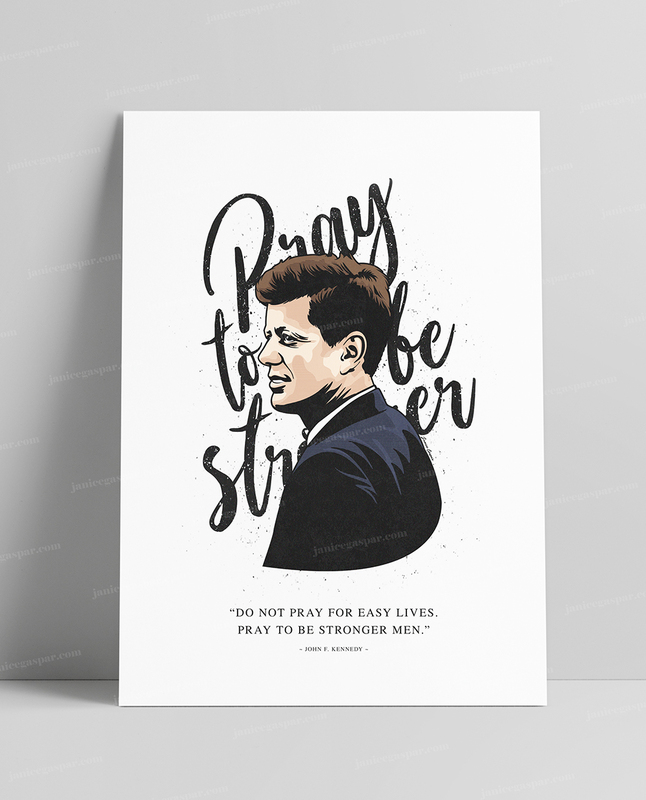 I received a message last week from someone in the UK who wanted to purchase my old JFK piece from 2012. I had to go through my backup drives to see if I still even had that file. I found it...and so much more. 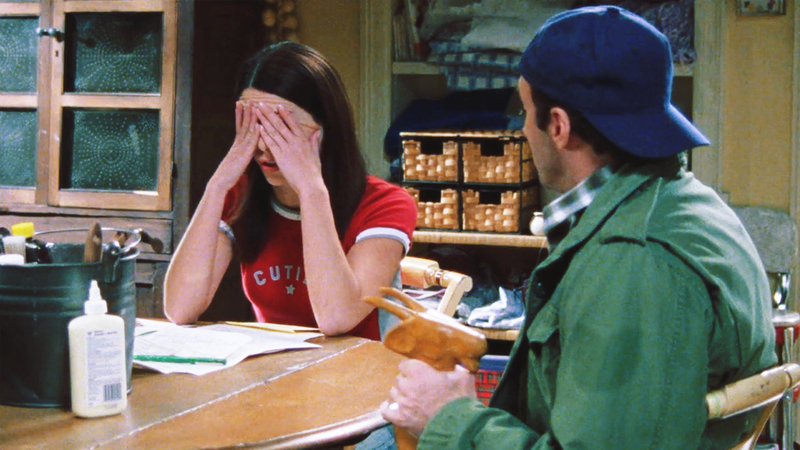 I've been watching Gilmore Girls since I was a teenager. And since then, I've watched it every year during the Fall. And every year, this one episode always gets me; makes me wonder if there will ever be a year when I'll watch this scene and say, "I did it." 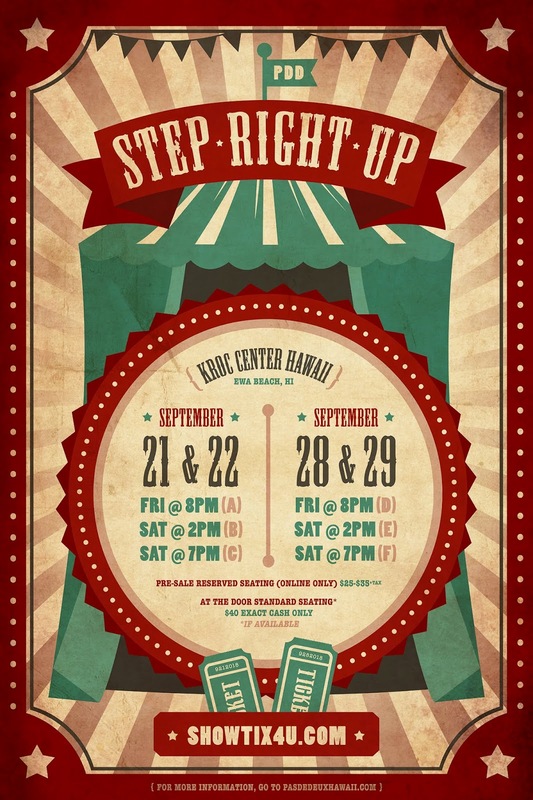 PDD Hawaii's theme for their 2018 dance recital is the circus...and I struggled to come up with a concept for the poster. My solution? Have "The Greatest Showman" soundtrack on repeat. Oh boyyy, did that work! Part 5! 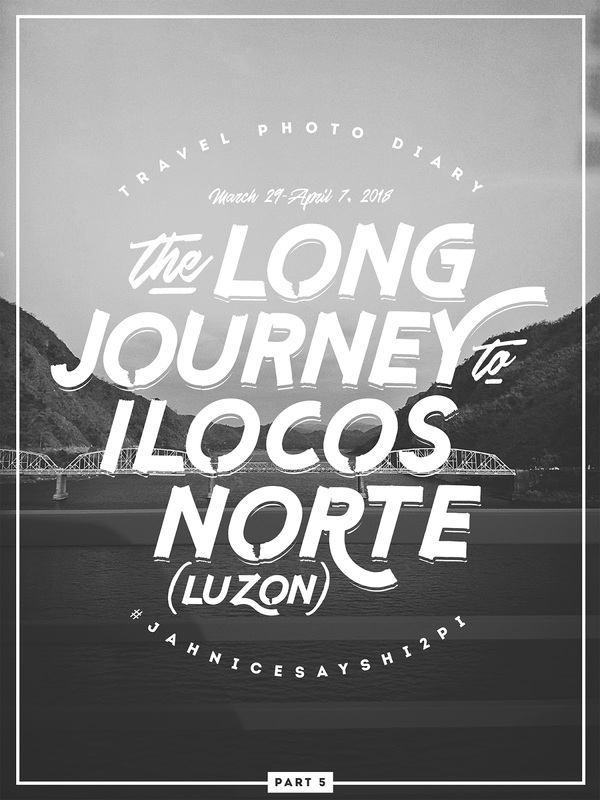 The long (and long awaited) journey to the place of my ancestors...Ilocos Norte. Part 4! 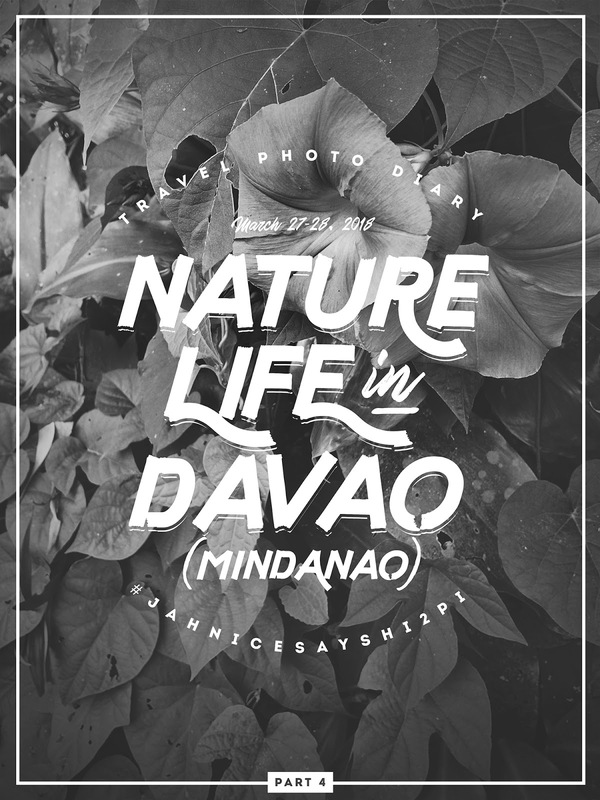 Heading to the 3rd region...Mindanao! Part 2! And it was...interesting! 😂 Every time I think back at this part of my trip, I am always left feeling exhausted at the thought of how much we did in one day. 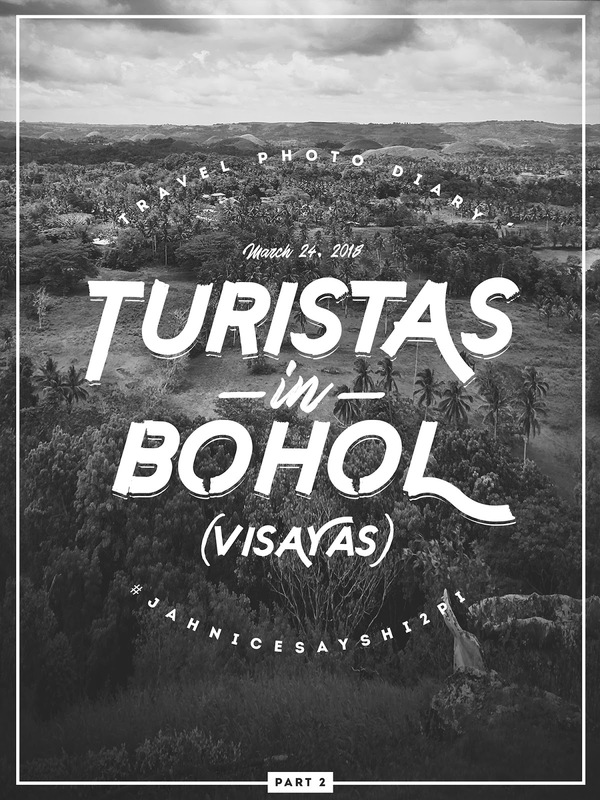 It was the epitome of a non-stop adventure. 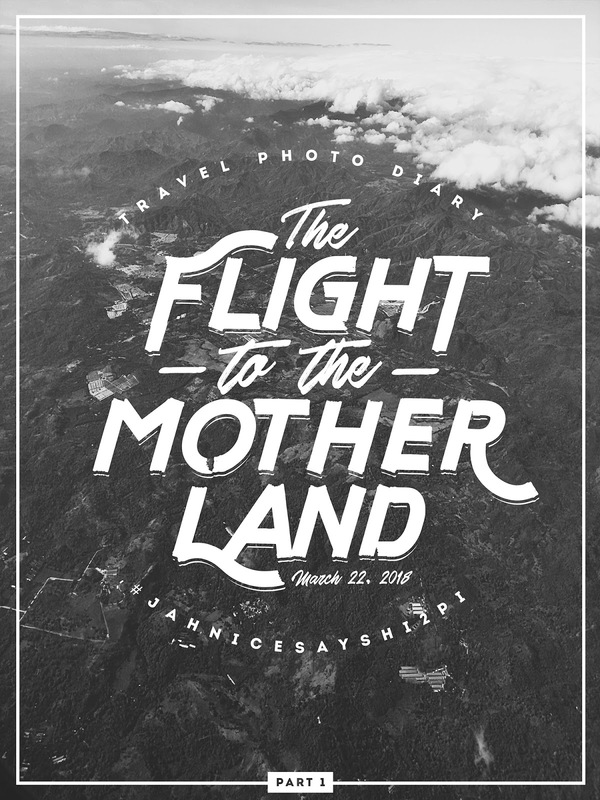 It's always been on my bucket list: visiting the land of my ancestors—the Philippines. I had no idea what to expect for this trip (the first week was entirely spontaneous! ), but it was truly unforgettable. Thank you to the Agpaoa & Dela Cruz family for making me feel so welcomed and like I was actually a part of your family during this trip! Maraming salamat for all of the good food, the laughs, and all of the memories! 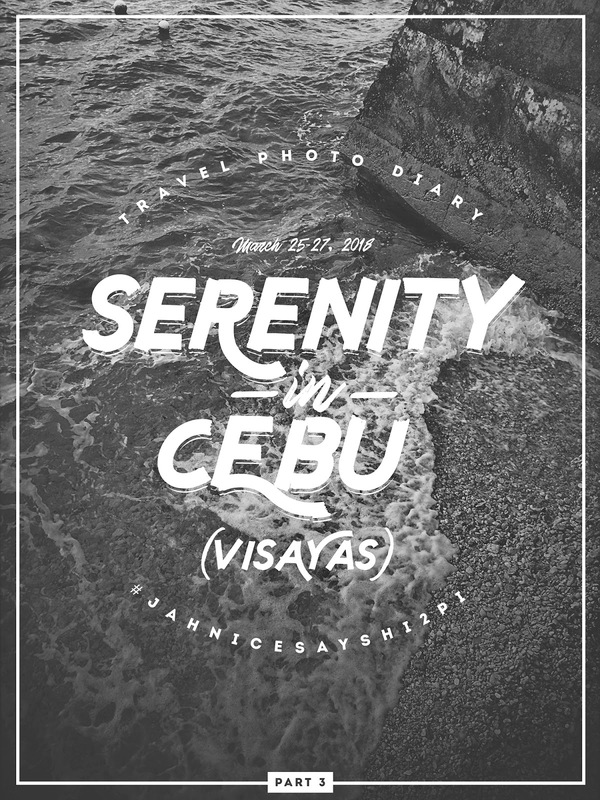 Now...let the travel photo diary begin! 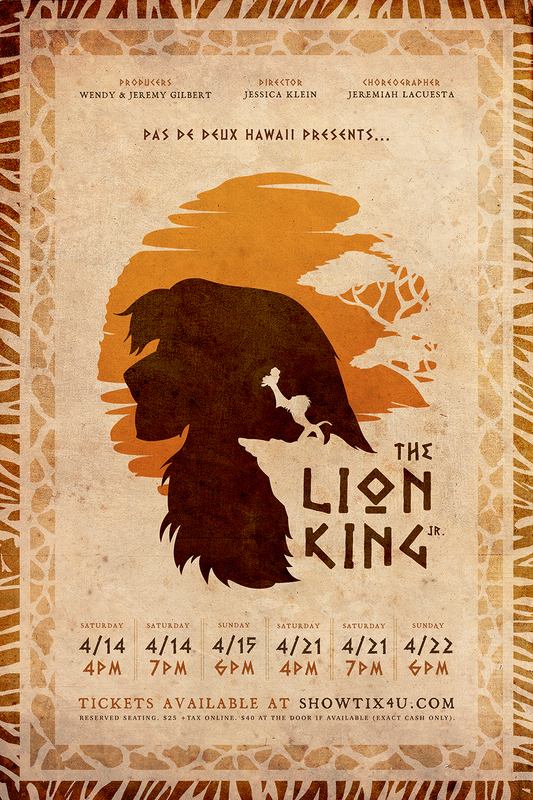 PDD Hawaii: The Lion King Jr. It's a classic story; a favorite Disney film for so many of us. I know a lot of people who've told me this movie has actually made them cry (or at least led them onto the verge of crying), but movies don't really affect me emotionally unless I can actually relate to it. And seeing this film again for the first time in years, I will admit...tears did fall. 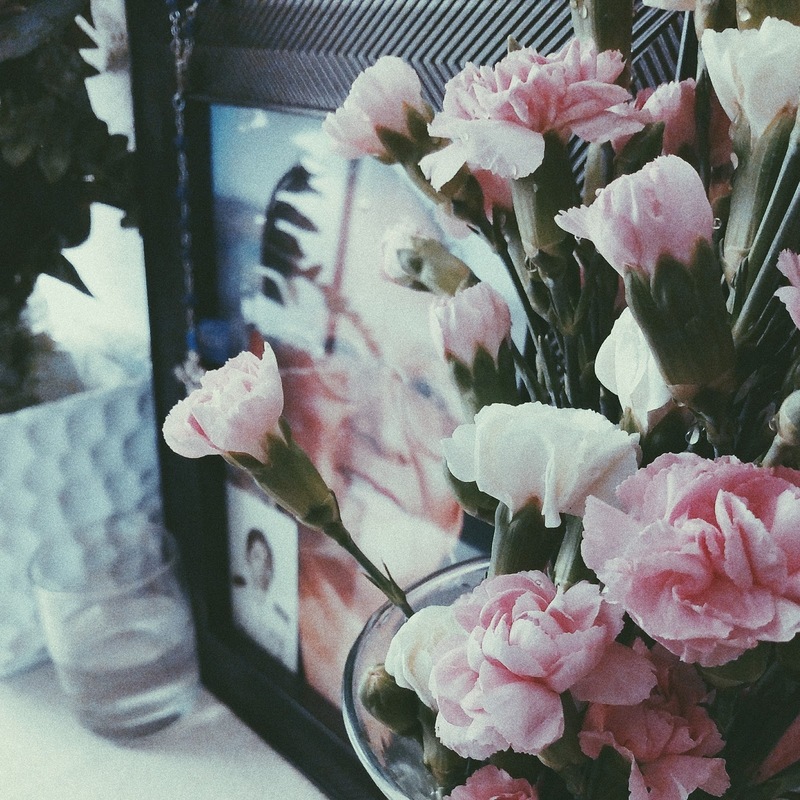 It's 11:35pm on the eve of the 4th year of my mother's passing, and here I sit, forcing myself to reflect; forcing myself to feel...because feeling the pain of losing my parents is something I just can't bear, or know how to. So I suppress. But here I am, because it's what my heart desperately needs: to feel.